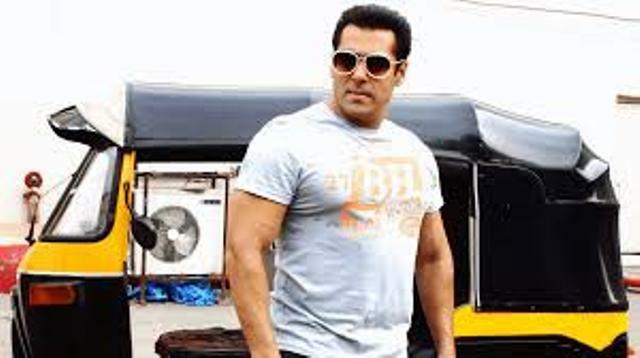 As we hear the Salman Khan recently released movie performing poor over the box office, we hear him and his father promising the distributors to return the money to compensate the loss. However, they do not owe any moral or legal obligation to reimburse the distributors for their losses after his film’s debacle at the box office, yet his gesture seems to be a decent one in the industry. The fact is many feel that everyone wins or lose together and they pose a question whether the distributors return money to the star when they make huge when why they expect any star to bear their loses. With Tubelight failure one can understand that the film doesn’t come with a hit assurance. Even we see the top cricketers losing their wickets on duck. Hence the distributors who are desperate to get their money from the star should give a second thought about this gesture. Though many appreciated the gesture but the trade pundits feel that Salman and his father compensating for the same is hardly fair phenomenon. These people seemed taking a chance and felling down breaking their leg but now they want compensation from the same person who also has a broken leg. Many feel that to compensate the distributors for their bad judgment is going to create an unhealthy kind of precedent and place all the filmmakers in jeopardy in the coming future. Especially if you talk about the partial ‘blackouts’ wherein the movie doesn’t really do well. There will be often the pockets of resistance to a film wherein it is distorted through the prism of several issues including regional sentiments and priorities. If the distributors start demanding for money every time they will bear the loss in their movie distribution affair due to low collection, this will make the filmmakers to lose at the end of the day.